The authenticity of this vintage Céline Phantom handbag is guaranteed by LXRandCo. 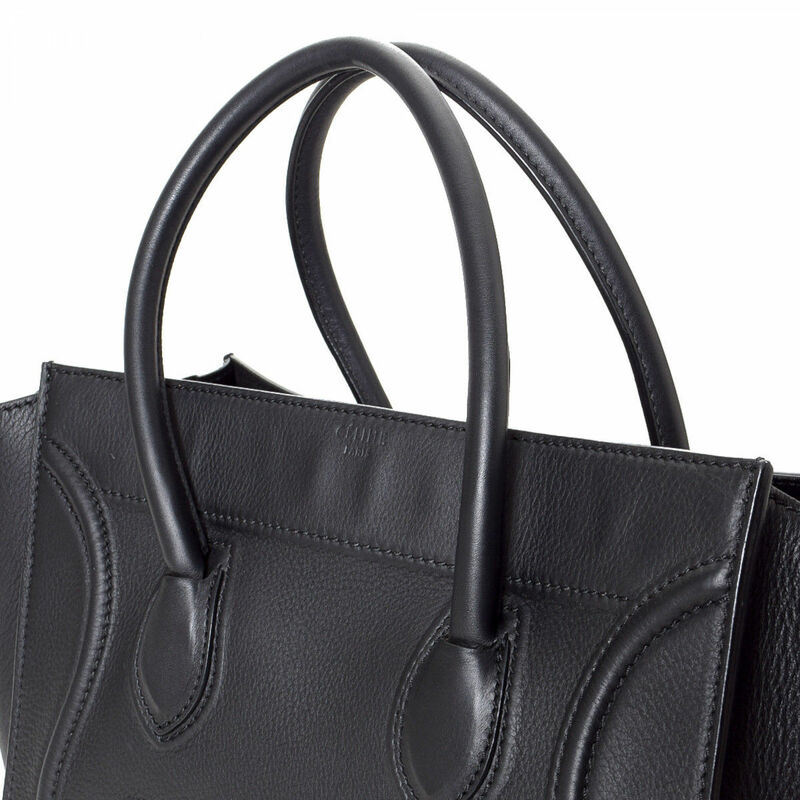 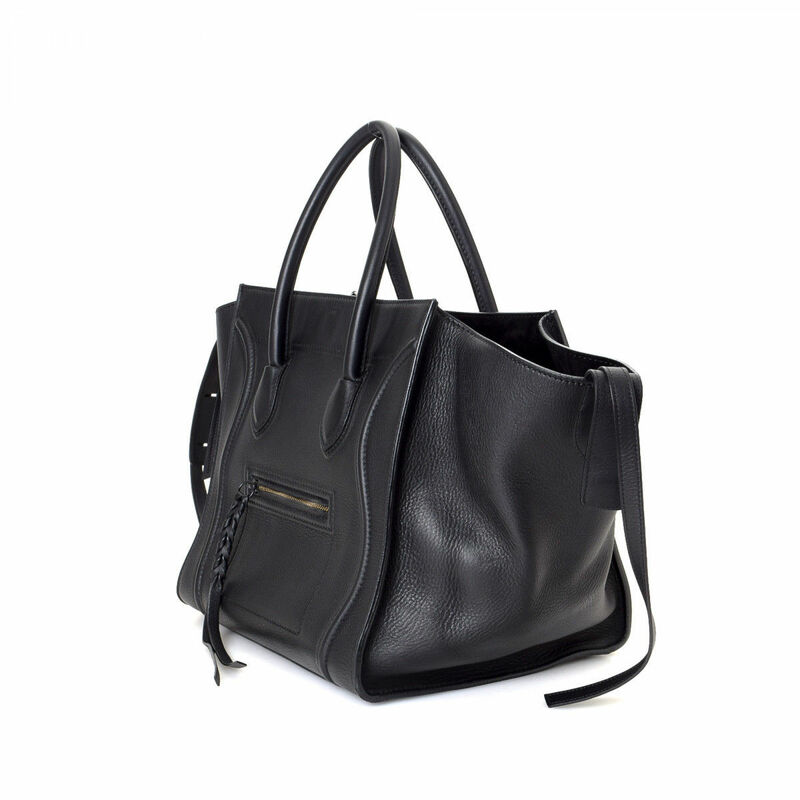 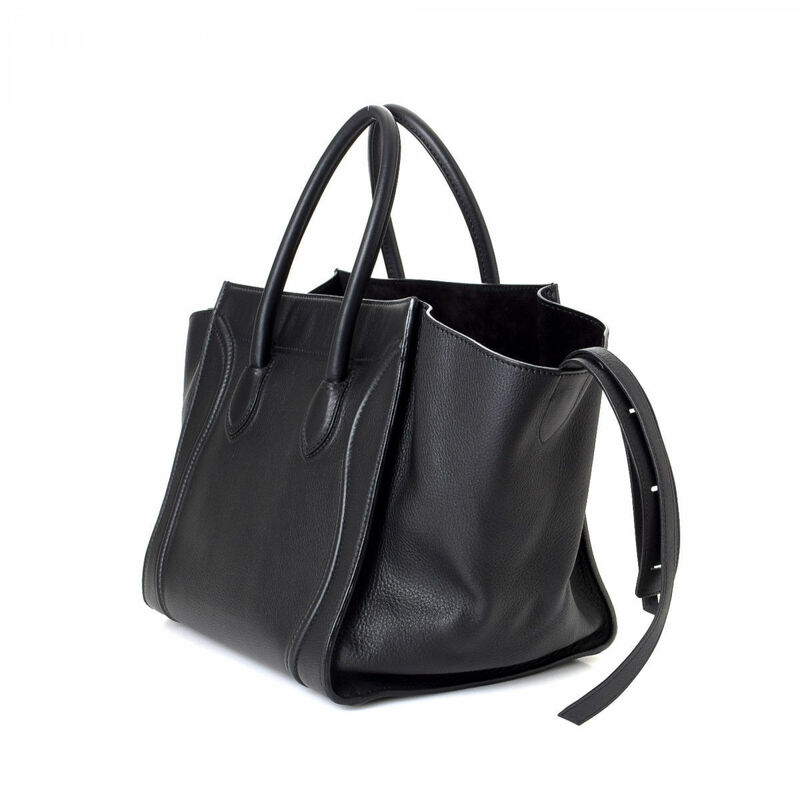 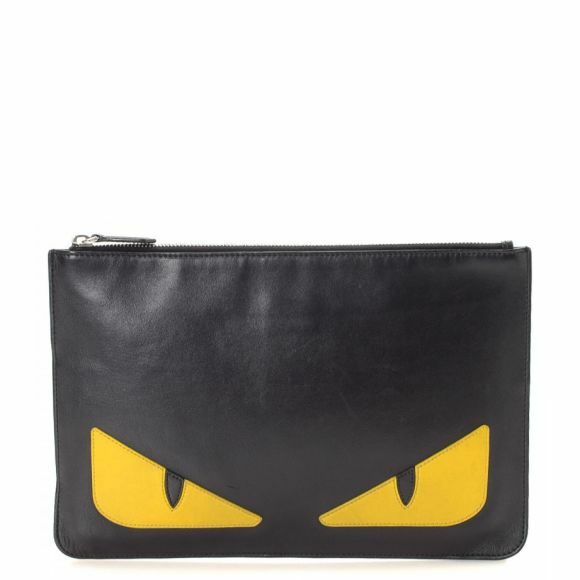 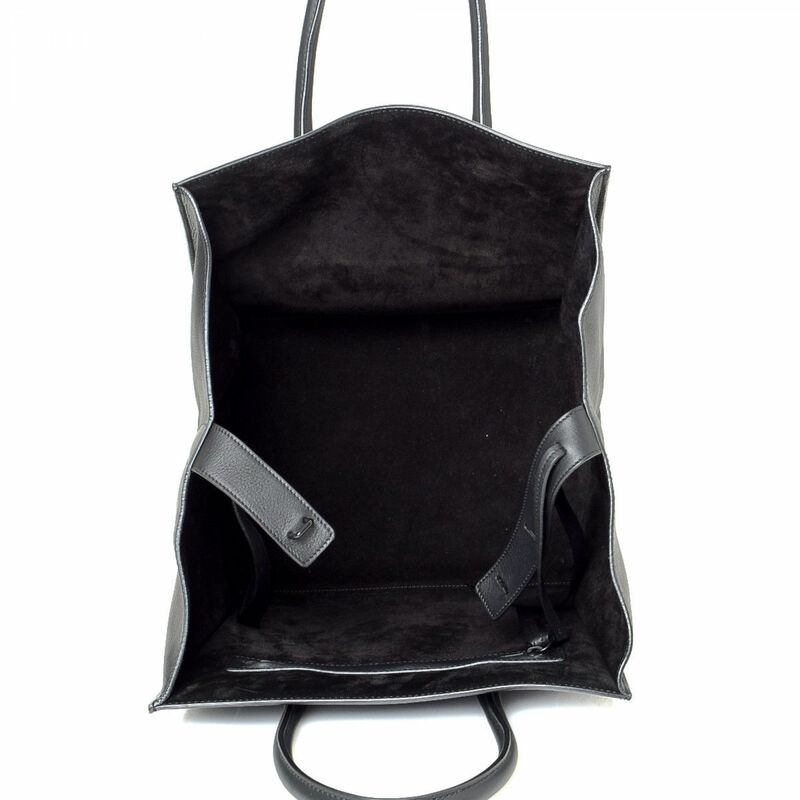 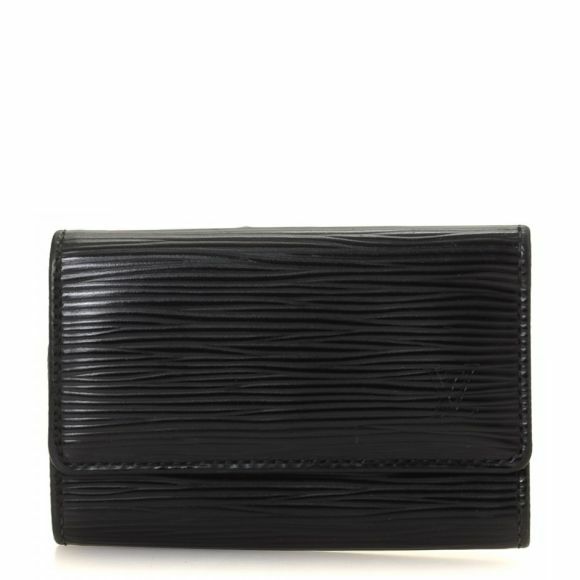 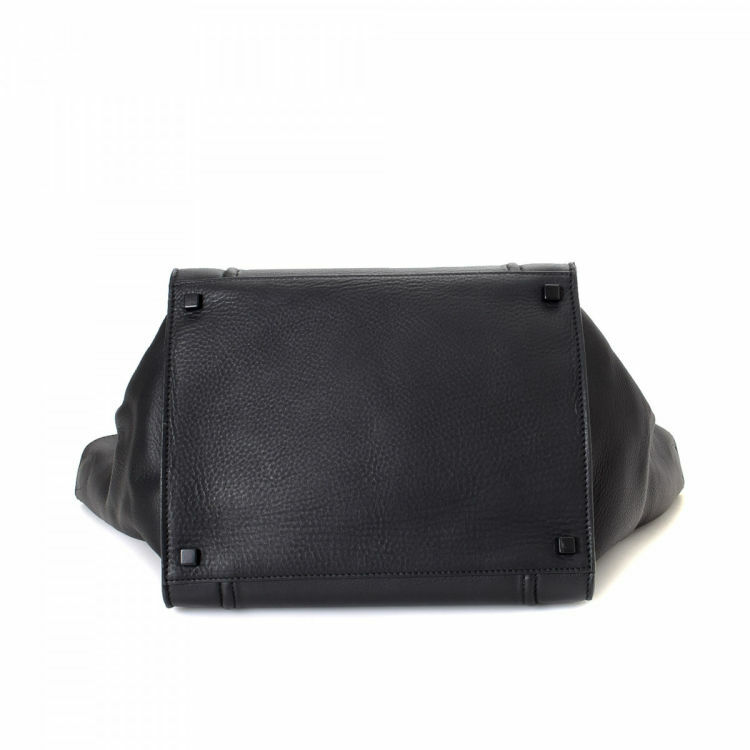 This refined purse was crafted in leather in black. 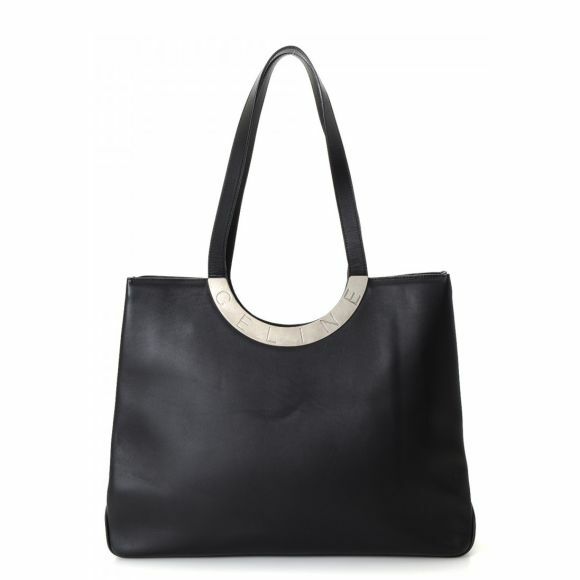 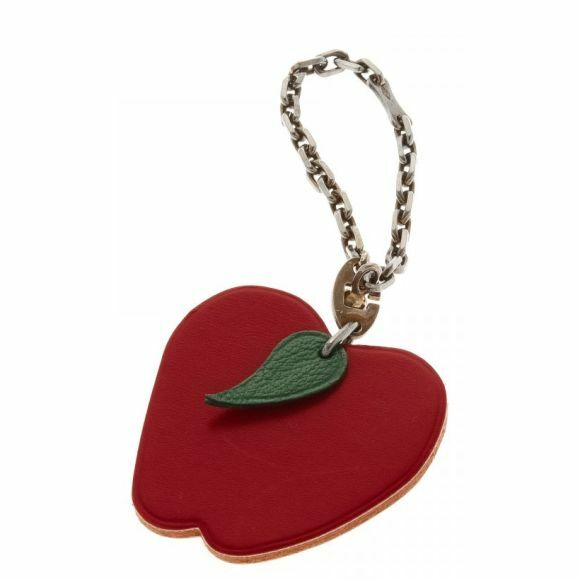 Due to the vintage nature of this product, there are scuff marks on the bottom corners, and wear on the handles. Description The authenticity of this vintage Céline Phantom handbag is guaranteed by LXRandCo. 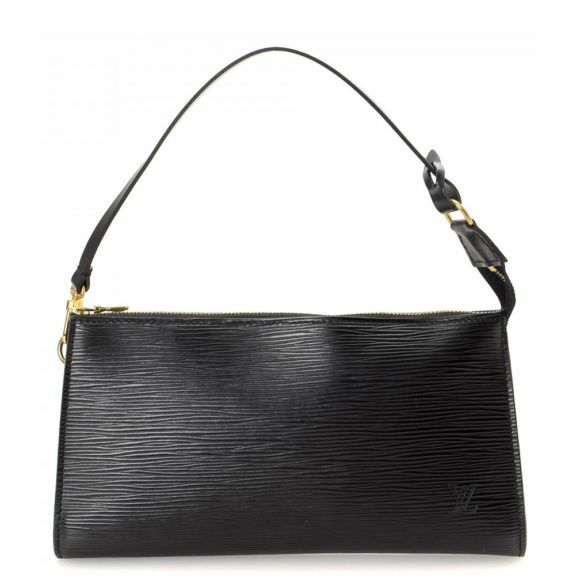 This refined purse was crafted in leather in black. 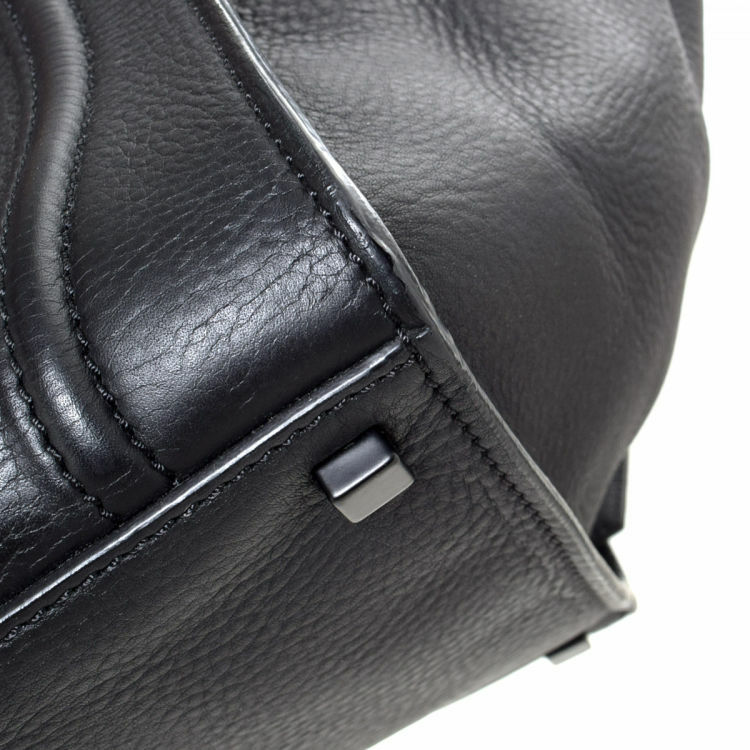 Due to the vintage nature of this product, there are scuff marks on the bottom corners, and wear on the handles. 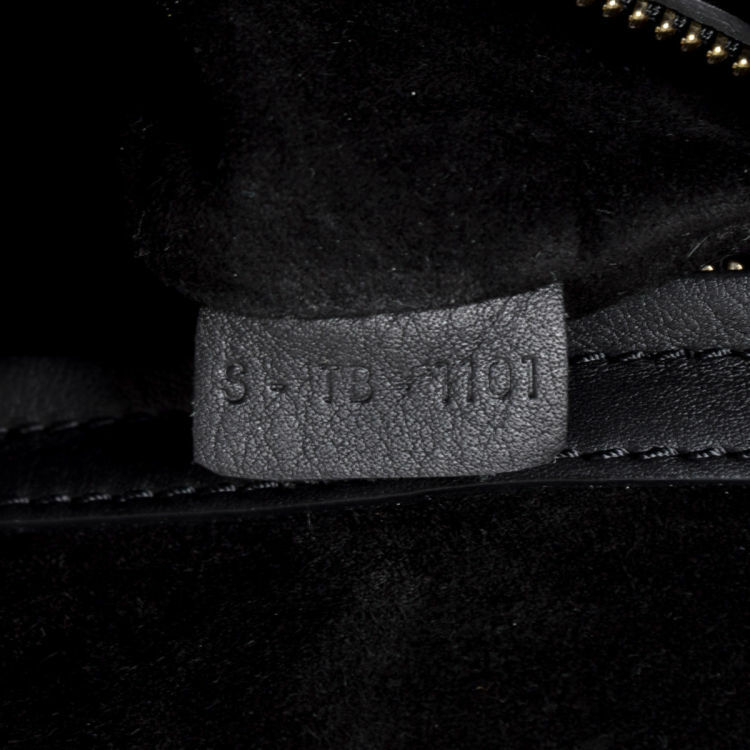 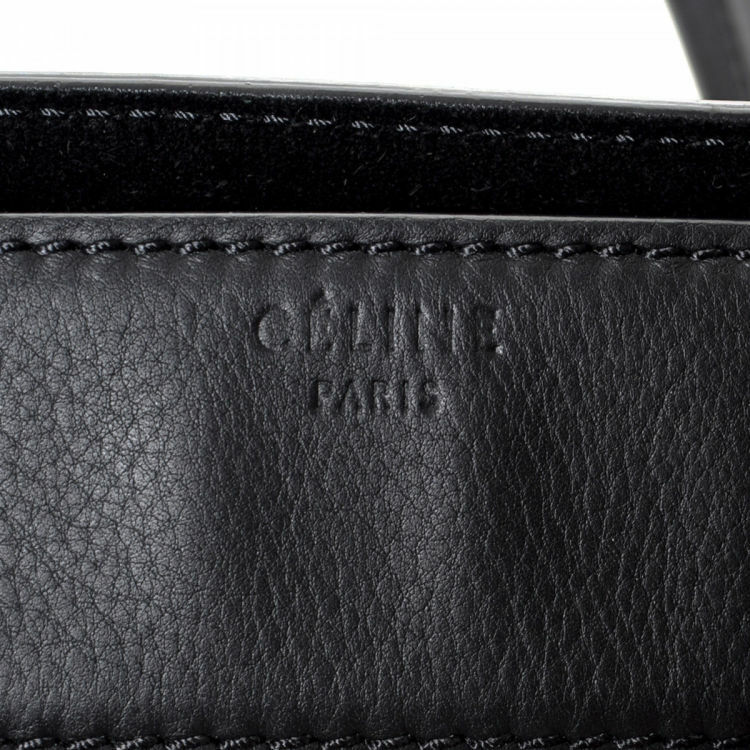 LXRandCo is not affiliated with Céline. 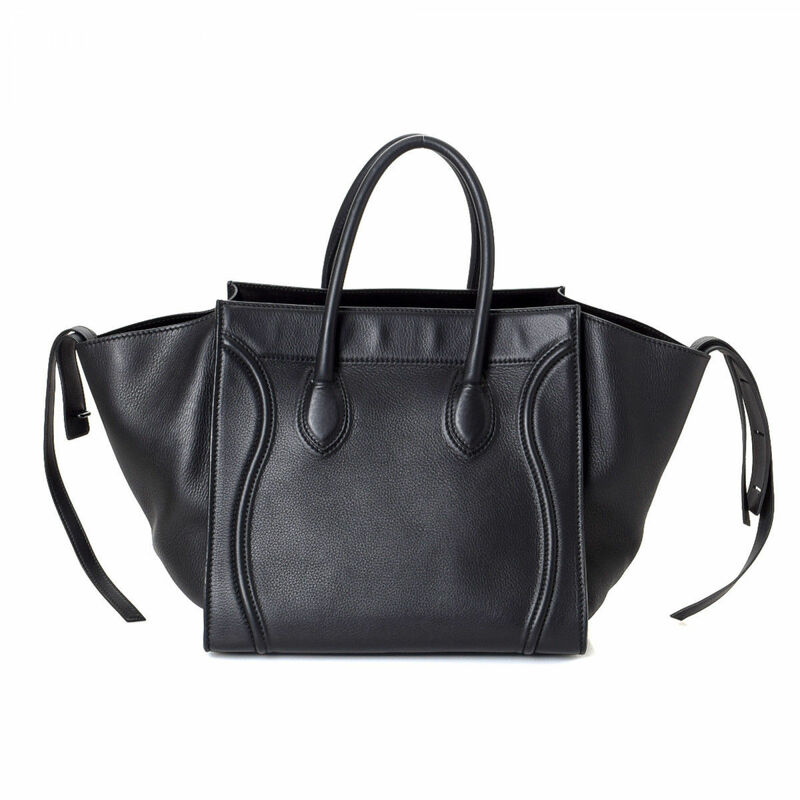 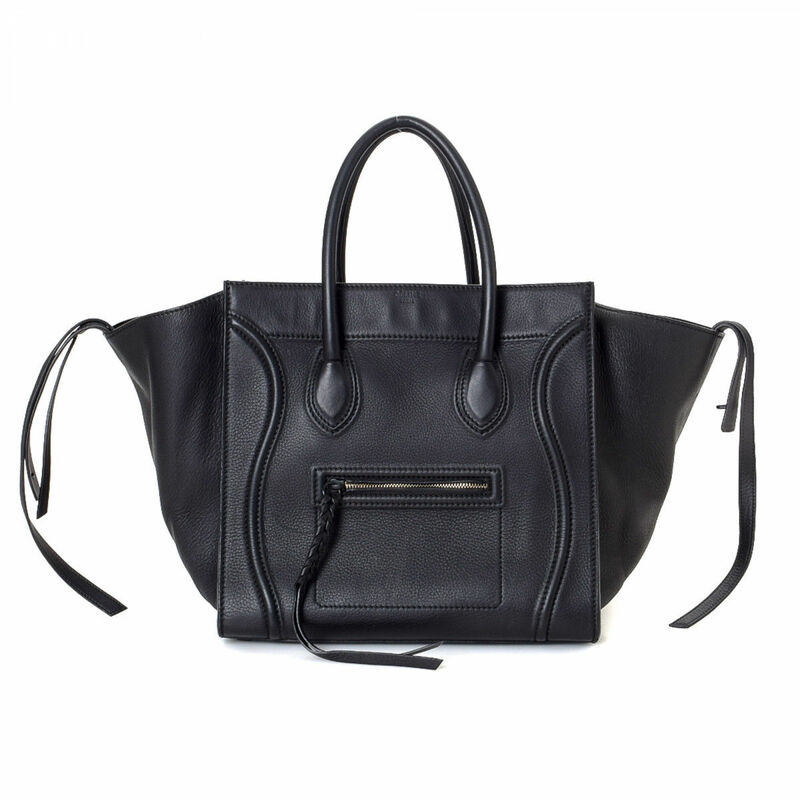 We guarantee this is an authentic Céline item. 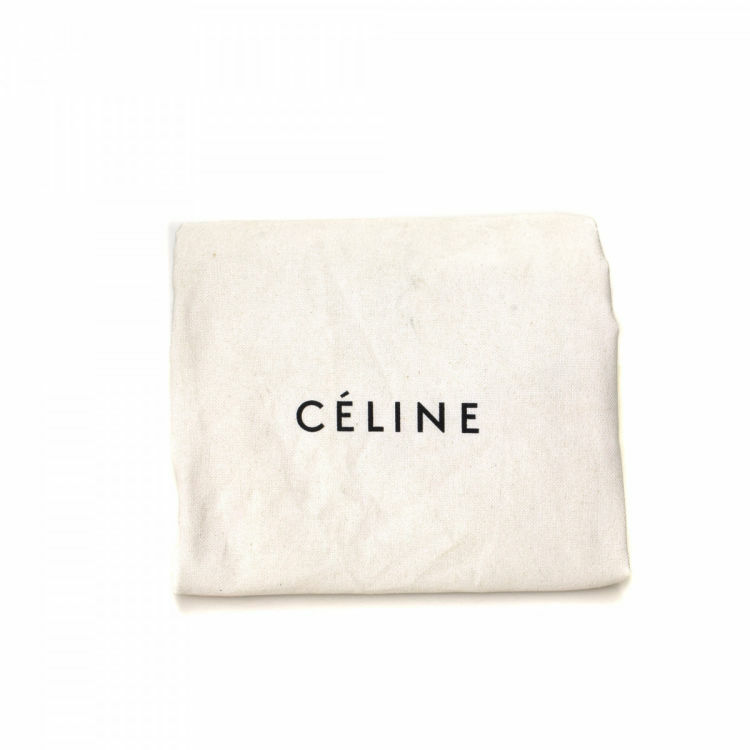 Céline is a registered trademark of Céline.